The opening titles are your first chance to really wow the audience. 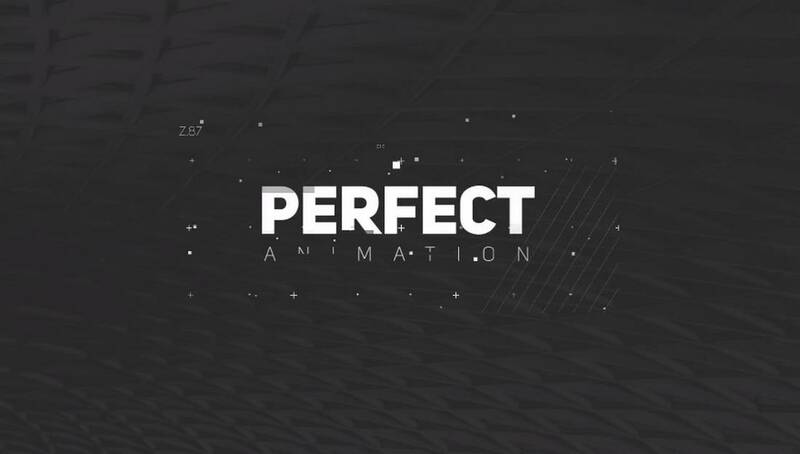 In this article we’ve chosen 20+ of the Best Premiere Pro Animated Title Templates from Envato Elements, perfect to get your viewers eager to see the rest of your video. The treasures is a unique Premiere Pro title template that comes with a design that makes your video title scenes appear out of a secret treasure map. The template is easily customizable and available in Full HD resolution. It will make your video stand out from the crowd. 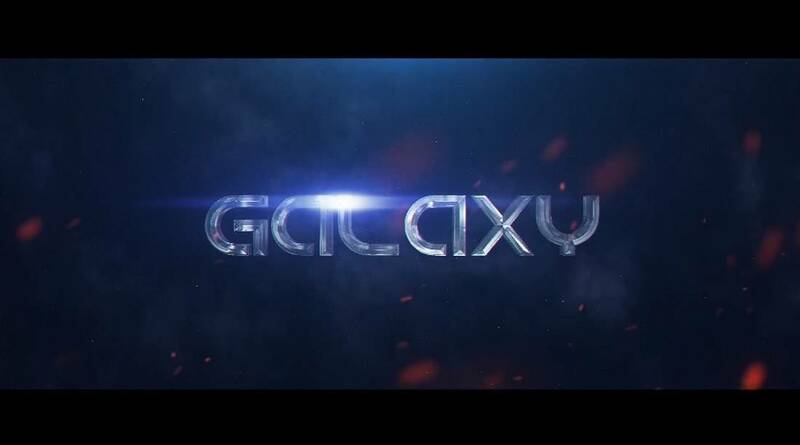 Galaxy Premiere Pro title template is perfect for making a title scene for a movie or a short film. It features an attractive design with 3D-like effects that highlight your title with a particle background. The template is available in Full HD. 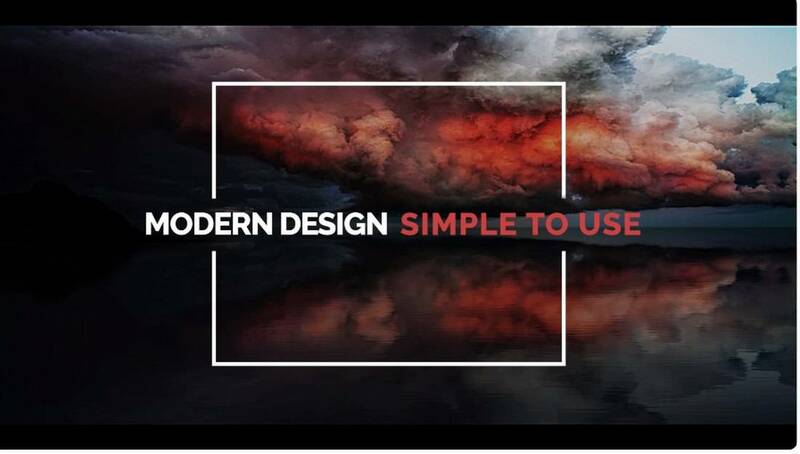 This is a bundle of 30 creative Premiere Pro title templates that features modern design. Each title template in this bundle features image placeholders, attractive colors and custom fonts. The templates use Adobe Typekit fonts, which you also get with your Creative Cloud subscription. If you’re looking for a title scene with a minimal and modern design, this pack will come in handy. 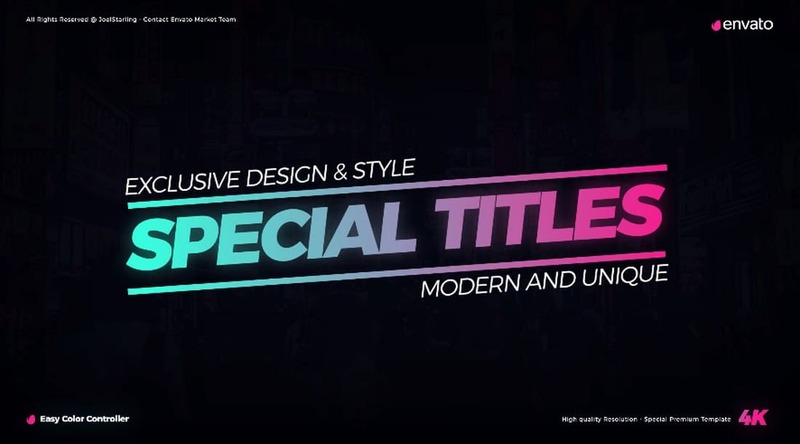 The bundle includes multiple Premiere Pro title templates featuring minimalist boxed designs. Create an attractive title scene with a stylish glitch effect using this Premiere Pro title template. 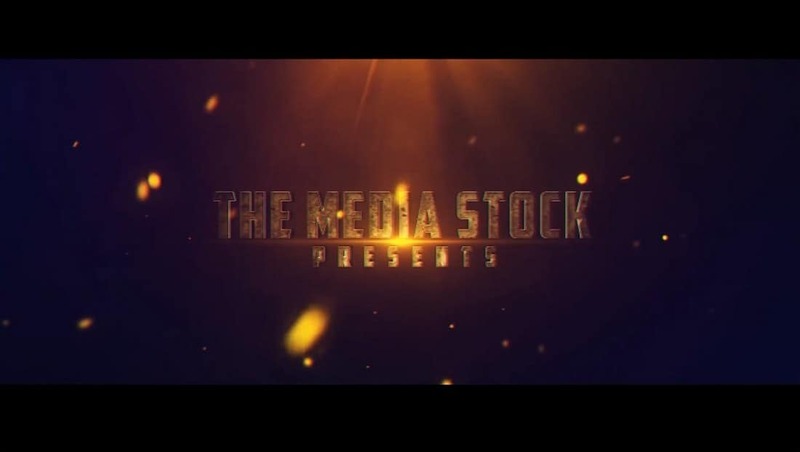 This template features a glitching animation you can use to make a title scene for digital marketing, corporate, or technology related videos. This is a massive bundle of Premiere Pro title templates. It includes a total of 50 different title designs in various styles, layouts, and shapes. All of the templates feature simple designs, making them suitable for all kinds of video productions. 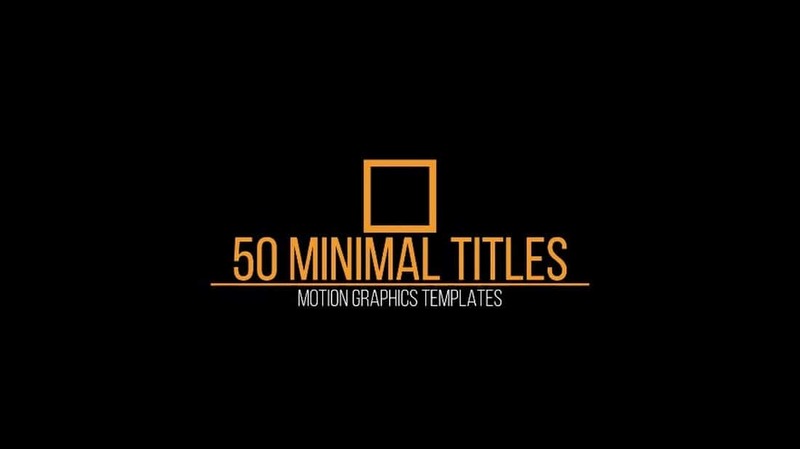 A yet another big bundle of Premiere Pro title templates featuring 50 minimalist title scenes. 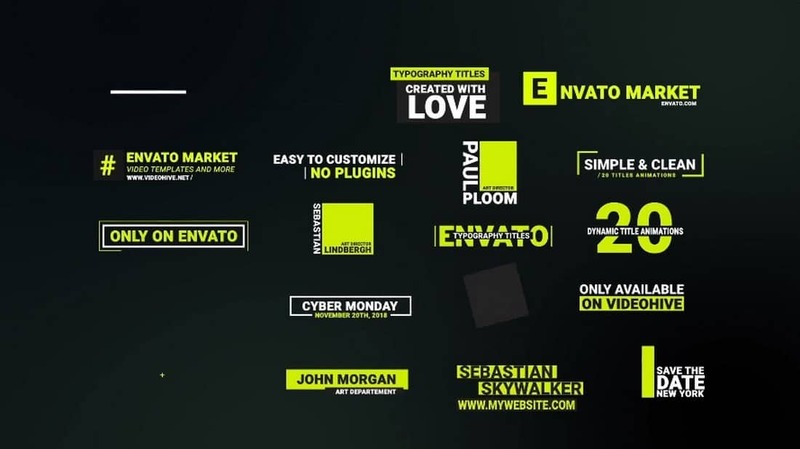 The pack includes 50 title designs and motion graphics template. It’s compatible with Premiere Pro CC 2018 and you might need After Effects installed on your computer to customize the files. 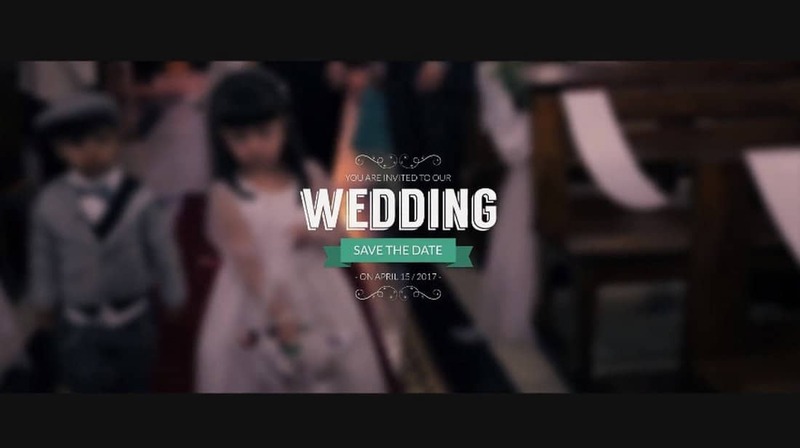 With this pack of Premiere Pro title templates, you’ll be able to make your wedding video albums look more professional and beautiful. The bundle includes 15 different styles of title scenes that can be easily customized to your preference to change colors, text, and fonts. This creative Premiere Pro title template features a stylish animation that will make your titles look as if it’s forged in fire. The template is compatible with Premiere Pro 2017 and higher. You can easily edit the file to change colors as well. 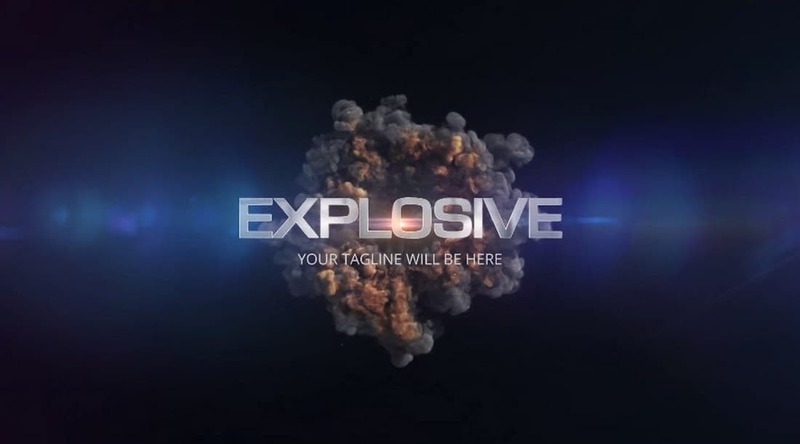 Make your video title appear out of an explosion with this attractive Premiere Pro title template. You can also use the title scene with a transparent background to make it appear on top of your existing videos. This Premiere Pro title template comes with a retro-inspired design that will make your title look like something out of a VHS tape. The template can be easily customized to change colors and it’s available in Full HD resolution. 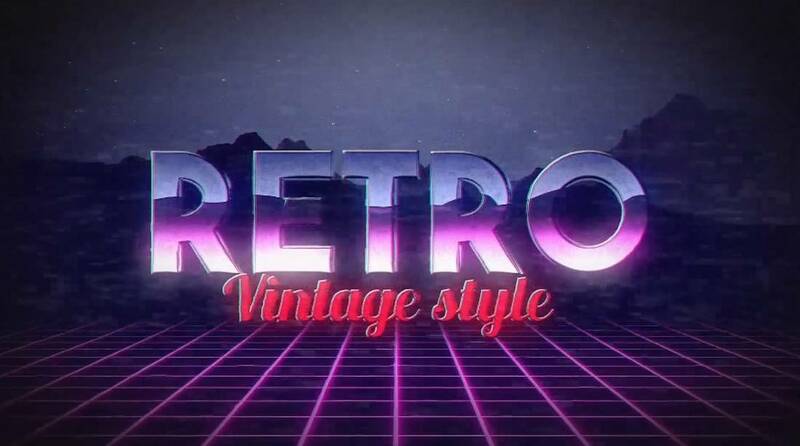 A set of unique retro-themed Premiere Pro title templates that features neon style designs. The template includes multiple variations of neon titles you can use with different types of videos and title scenes. 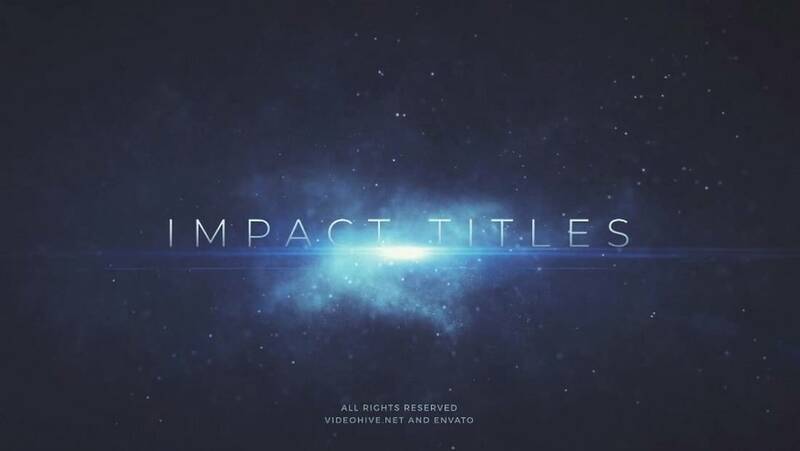 Impact is a creative Premiere Pro title template that features a stylish title design with a cinematic effect. The template is available in Full HD and you can also change its settings to adjust the effect however you like. This is a bundle of Premiere Pro title templates that comes with modern and minimal title scenes. 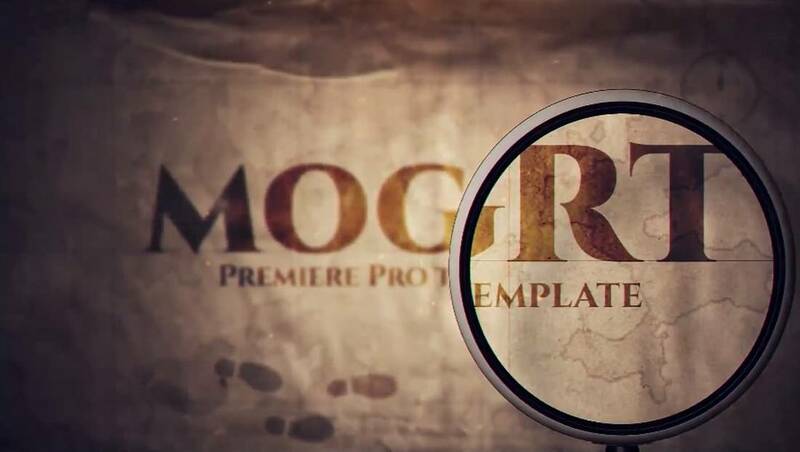 It includes 26 title templates in mogrt files that you can customize using Premiere Pro CC. All of the templates are available in 4K resolution. 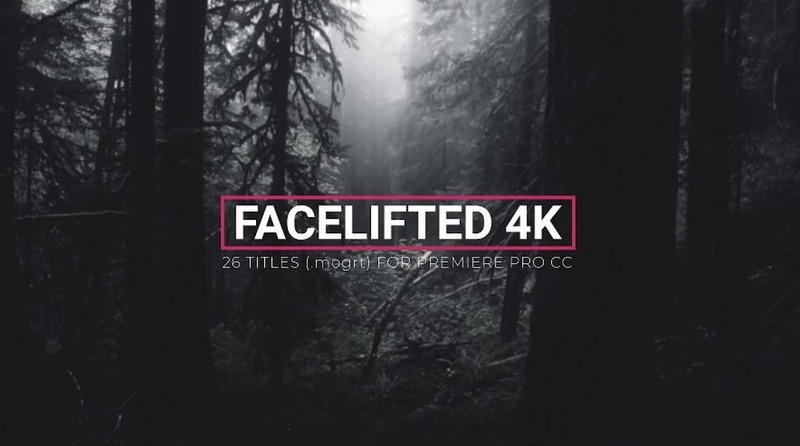 Another attractive and cinematic Premiere Pro title template that features a texture-heavy design. 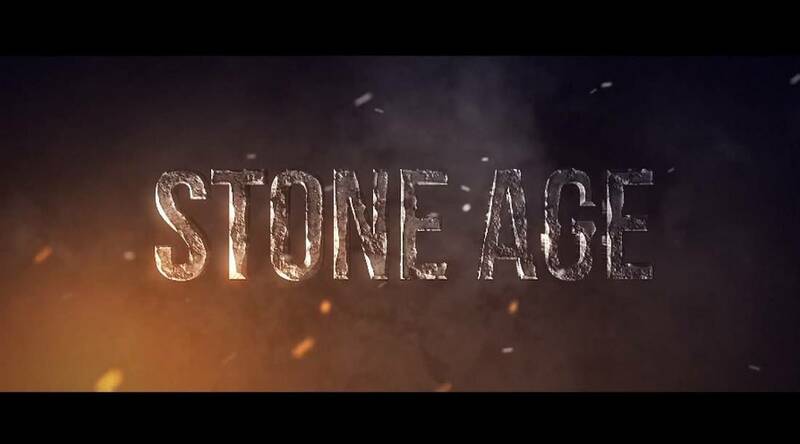 This template will allow you to easily make a title scene with a stone-like 3D design. 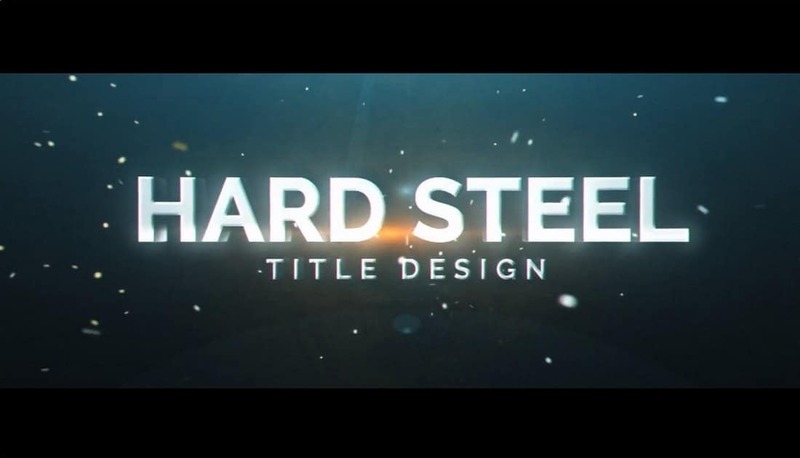 Hard Steel is a creative Premiere Pro title template that comes with a highly customizable design. It features 3D design with attractive animations. You can edit the template to change its colors and text as well. 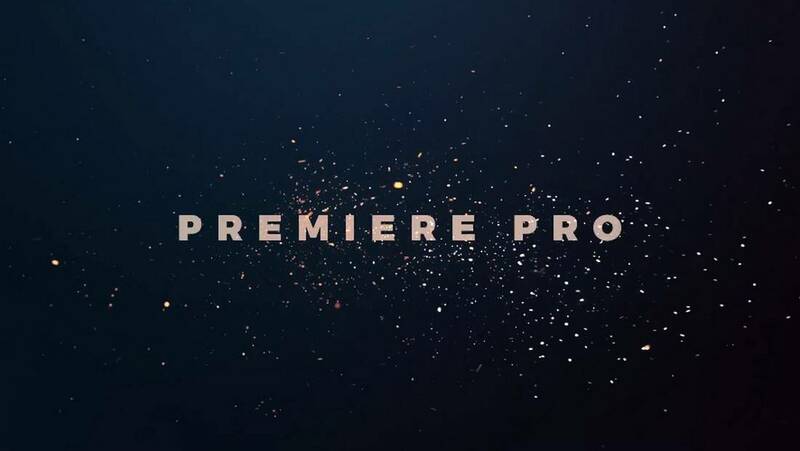 This Premiere Pro title template is designed for making cinematic title scenes for movies, documentaries, and short films. 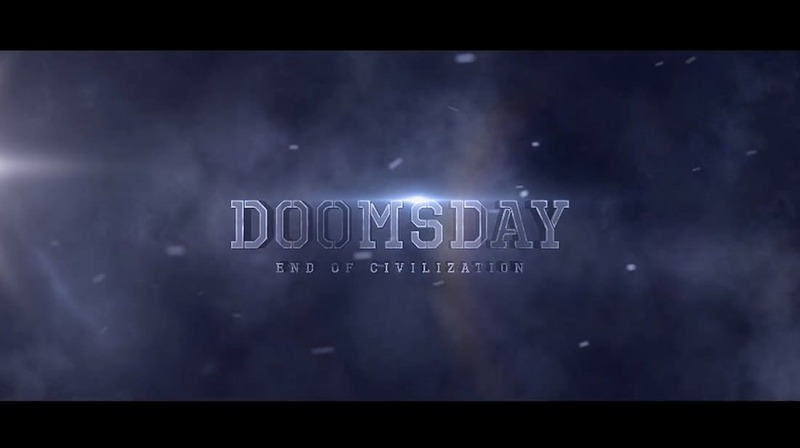 It features a design similar to the opening title scenes you see in movie trailers. Another Premiere Pro title template with dramatic design. This title template will help you make a creative title scene for your indie movie and make it look like a blockbuster film. 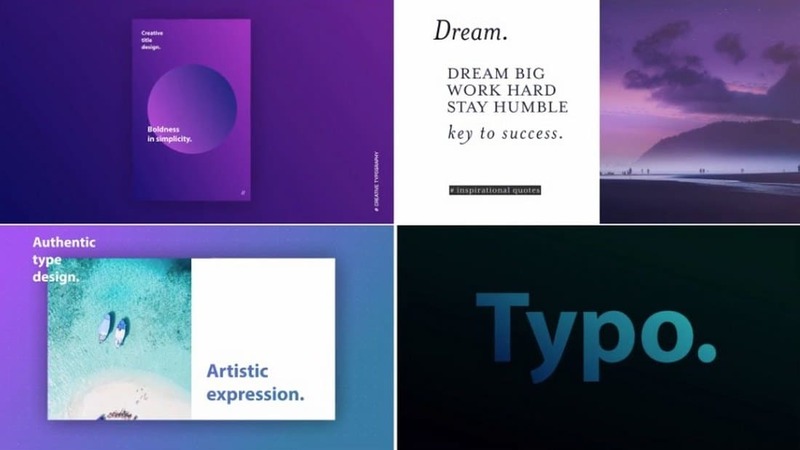 A collection of Premiere Pro title templates featuring dynamic and colorful designs. 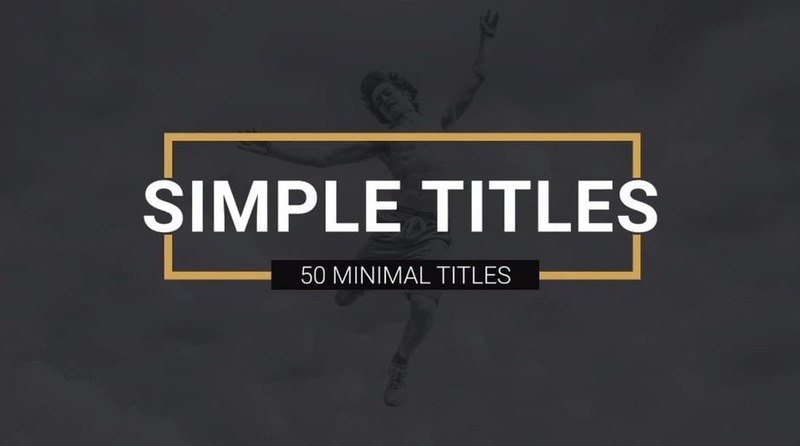 This bundle includes 20 different title animations you can use to craft titles for all kinds of videos and promotions. You can change its colors and size as well. 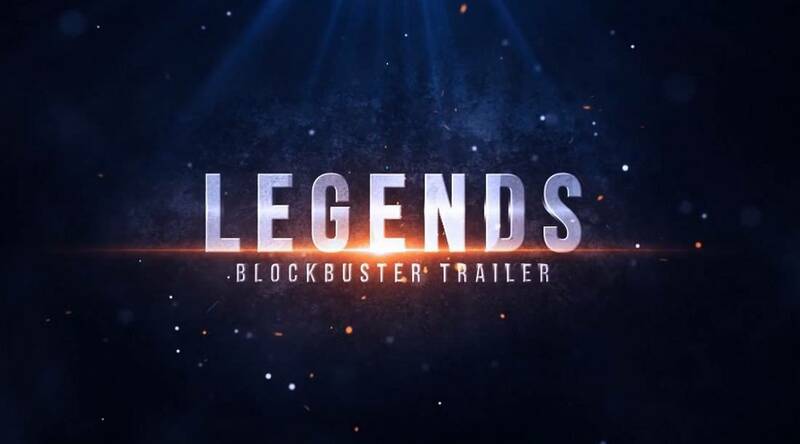 Legends is another attractive Premiere Pro title template that features a modern blockbuster design. It’s ideal for movie title scenes and logo reveals. 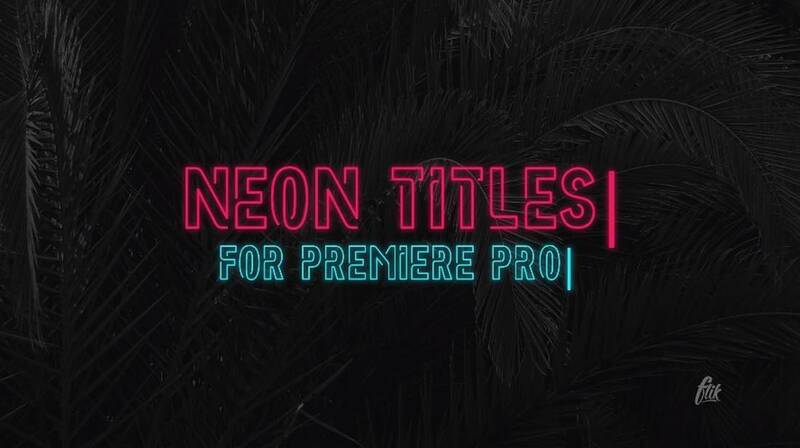 Neon Light is a bundle of Premiere Pro title templates that come with multiple designs featuring attractive neon colors. The templates are available in 4K resolution and you can customize them to change colors as well. 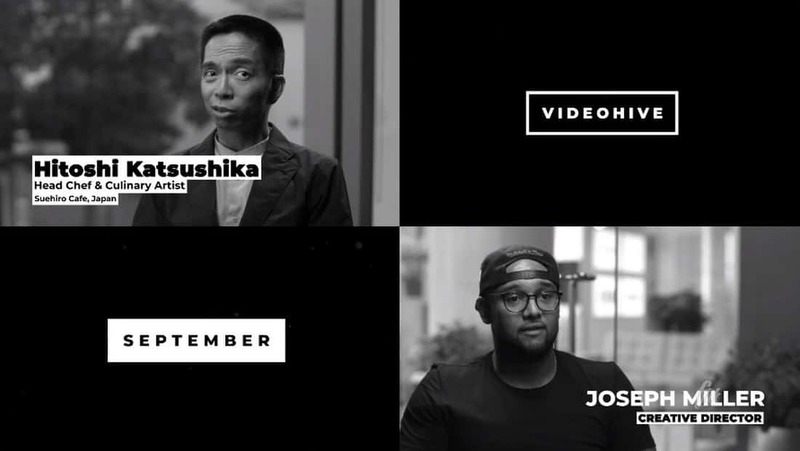 A collection of simple and animated Premiere Pro title templates you can use with different types of videos, including business promotions, corporate videos, social media videos, and more.